No tasting review on A.E. Dor Cognac Legend. A.E. 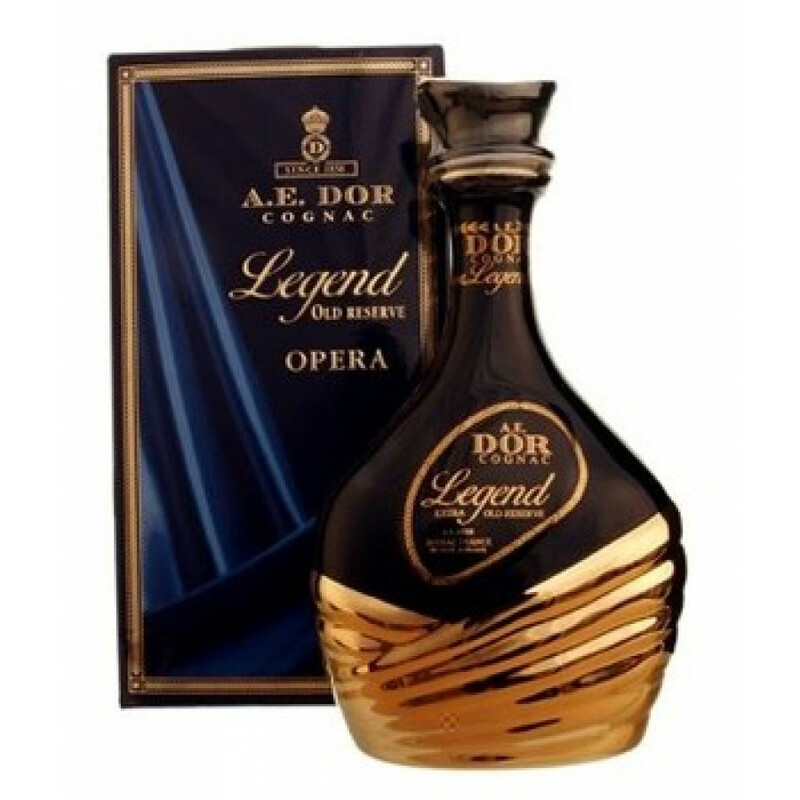 Dor Cognac Legend is an Old Reserve and has the subname Opera. It's a blend of Grande Champagne and Borderies - comes in a classy ceramic decanter. Polignac tasting review: "Power, fullness and finesse. In spite of its prolonged lingering on the palate, you will never have quite enough time to grasp its secret alchemy."